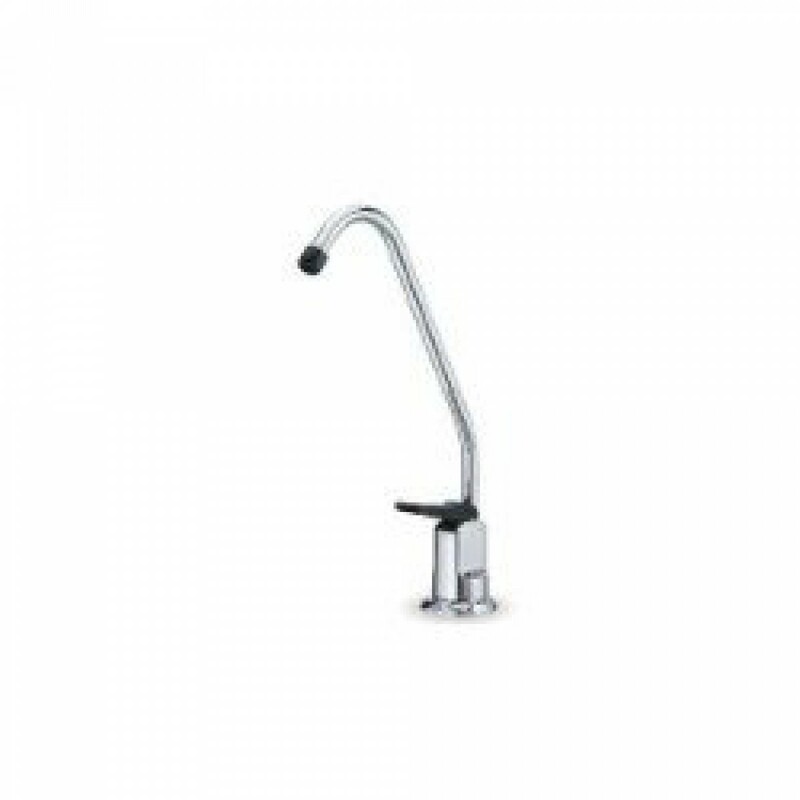 Long-Reach Brushed Nickel Air-Gap Faucet works for Ametek, American Plumber, USFilter, Culligan, Pentek, and many other brands. This long reach brushed nickel faucet is a lead free air gap faucet. An air gap is required by most plumbing codes to prevent waste water back flow. 3 inch shank. NSF listed and certified to NSF/ANSI Standard 61 Section 9.